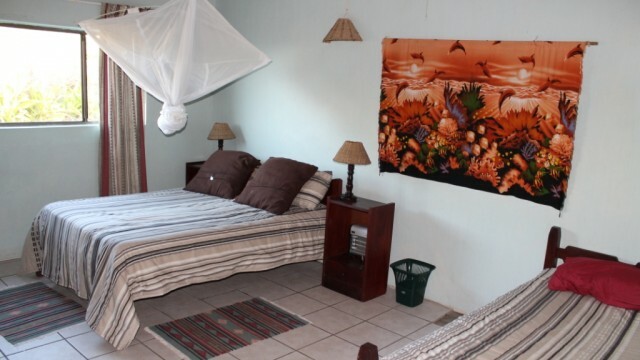 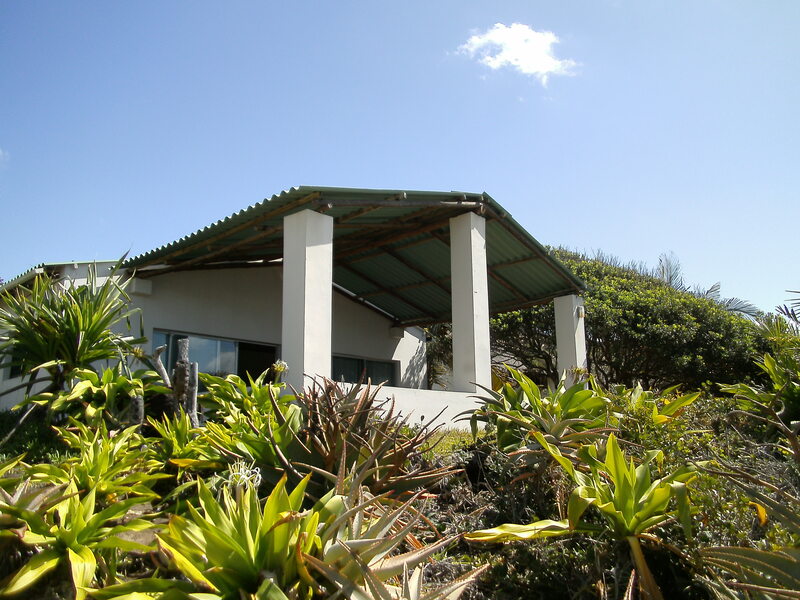 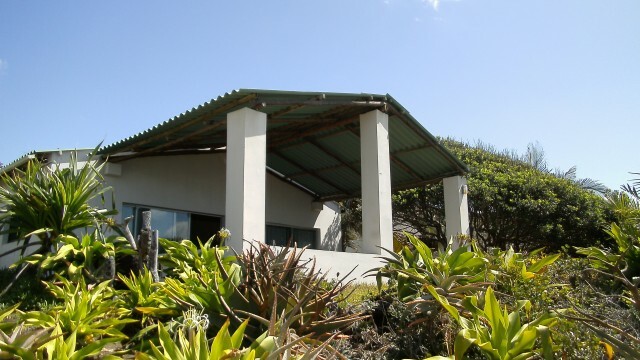 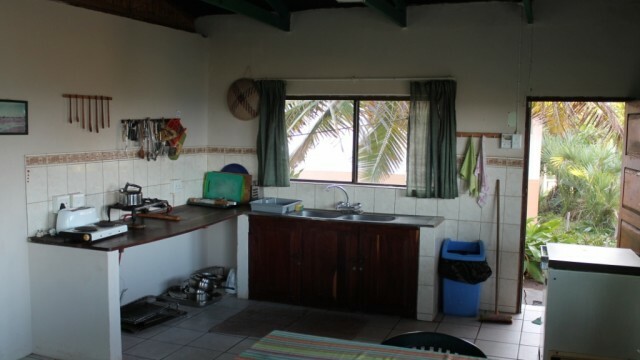 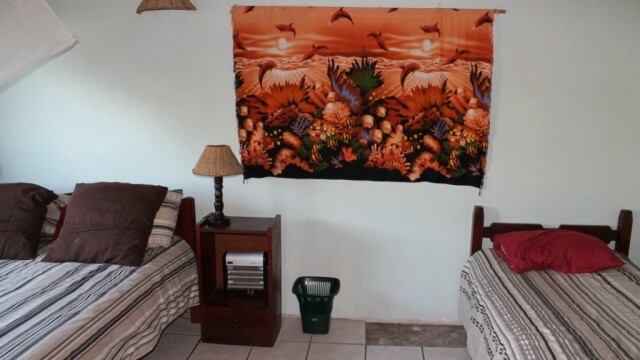 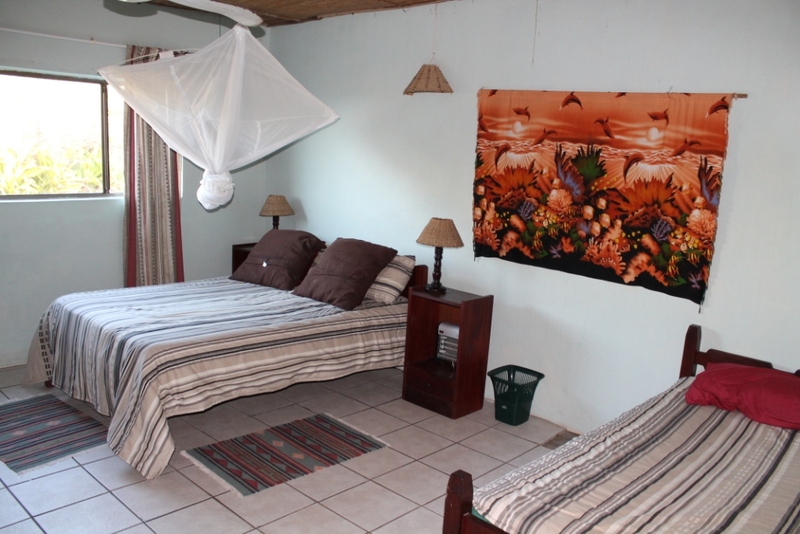 Casa Gideon is located in Tofinho and a 15 minute walk away from the centre of Tofo. 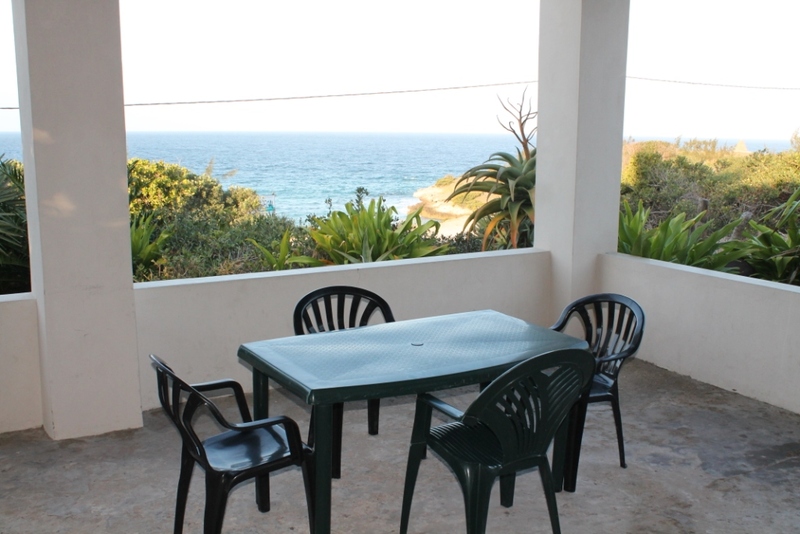 It is a 2 minute walk down to the beautiful beach of Tofinho and there is a path leading down to it. 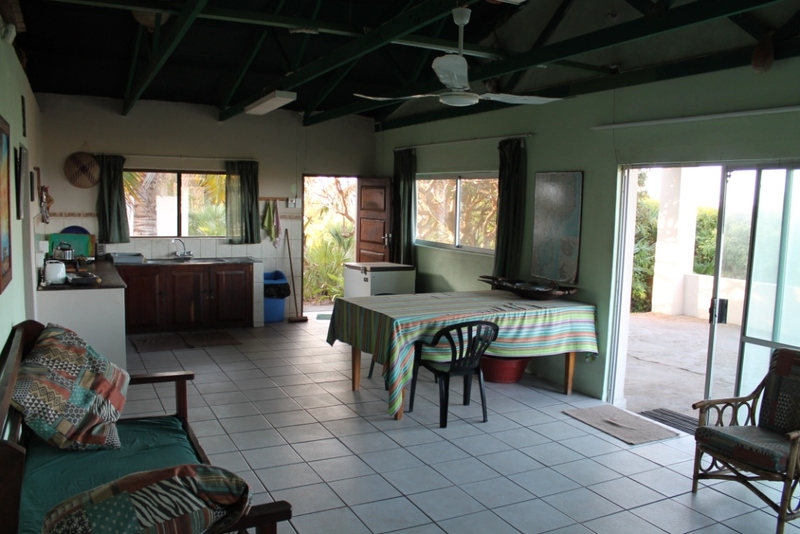 It has a big living room and kitchen area with direct access to one of the 3 bedrooms. 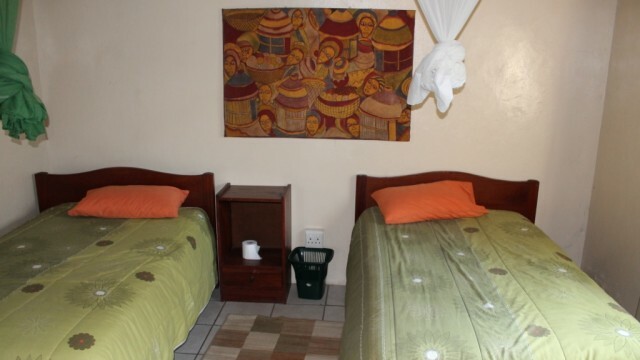 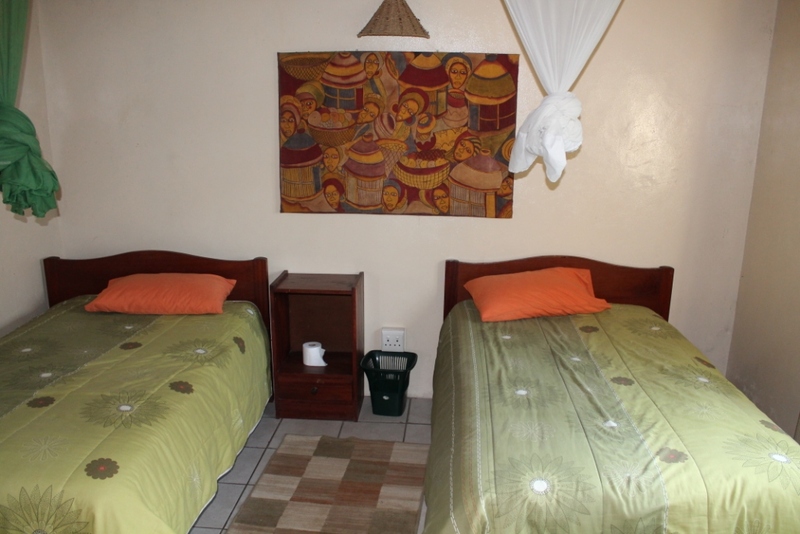 The bedrooms are beautifully decorated with single beds in each and one double bed in one of the rooms. 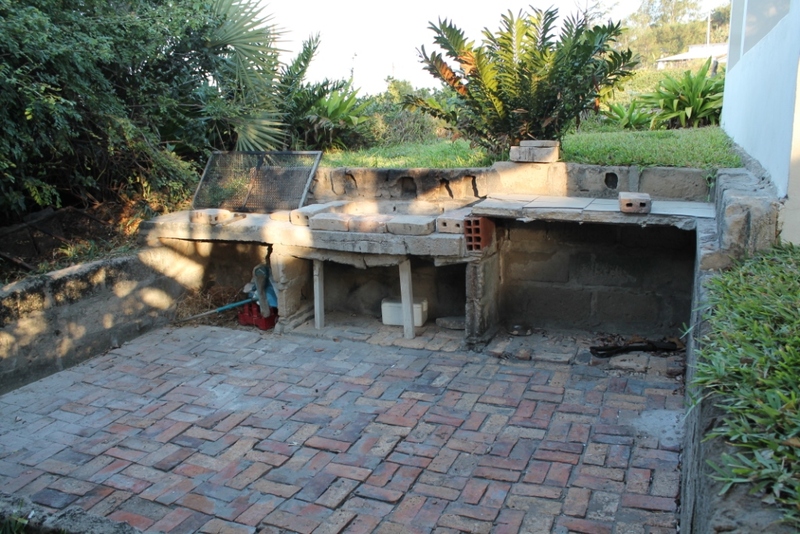 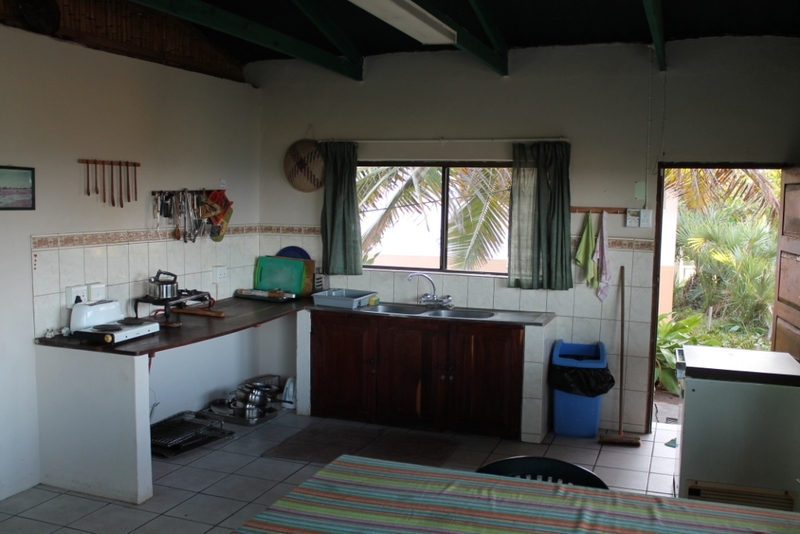 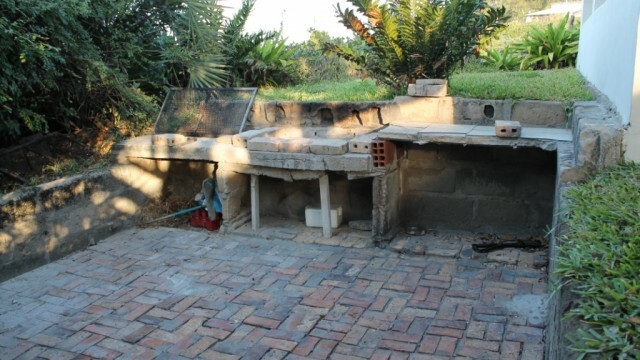 The kitchen is very simple and fully equipped with the necessary cooking equipment as well as both an electric and gas stove. 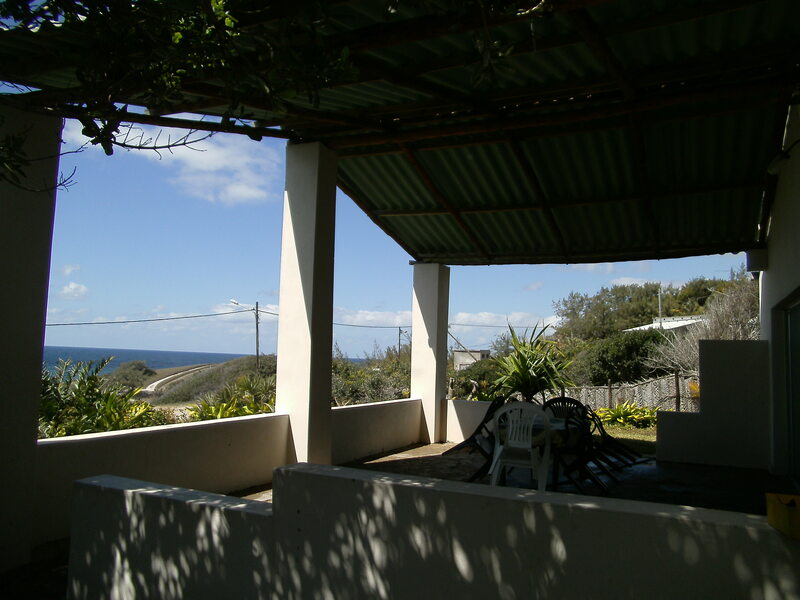 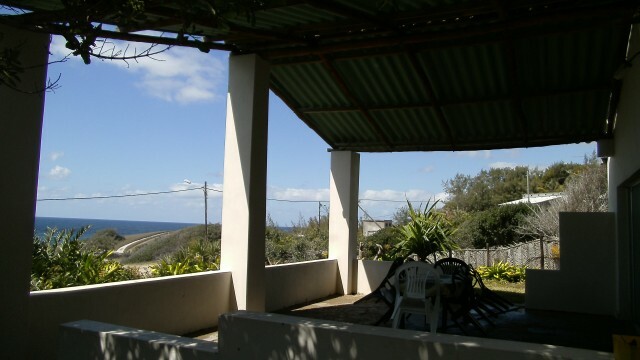 There is a beautiful terrace with an amazing view of the sea and an additional barbecue area. 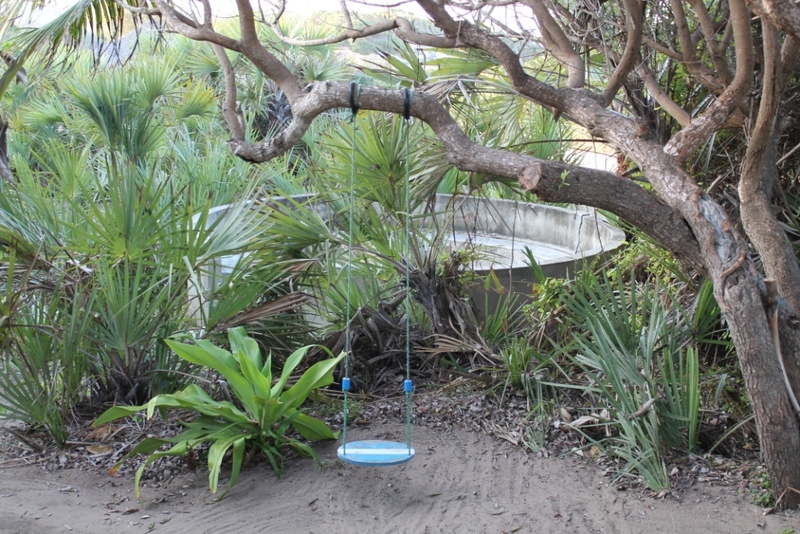 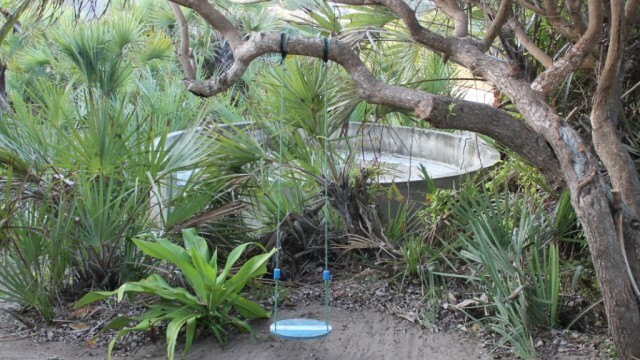 The outside of the house is very nice with a little swing for children. 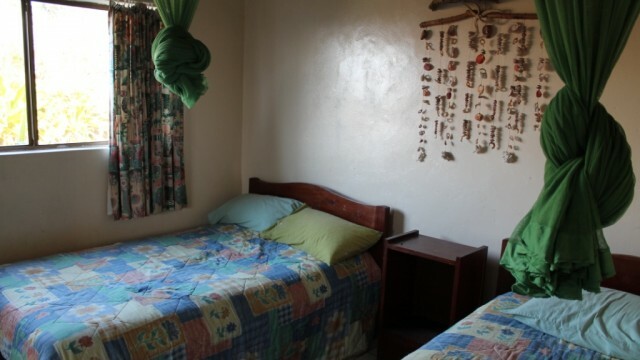 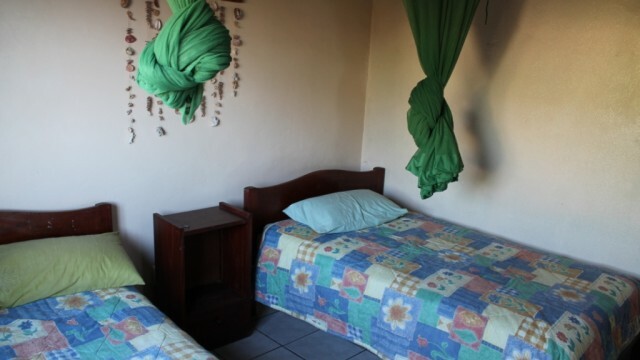 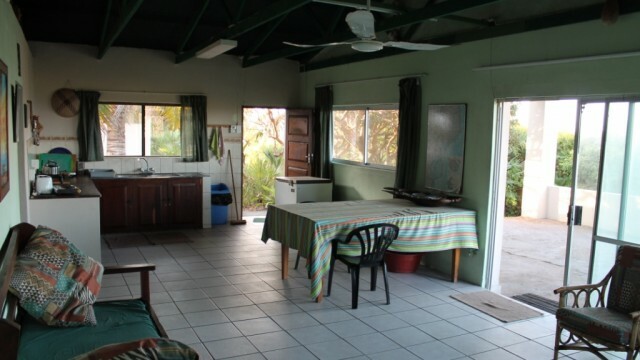 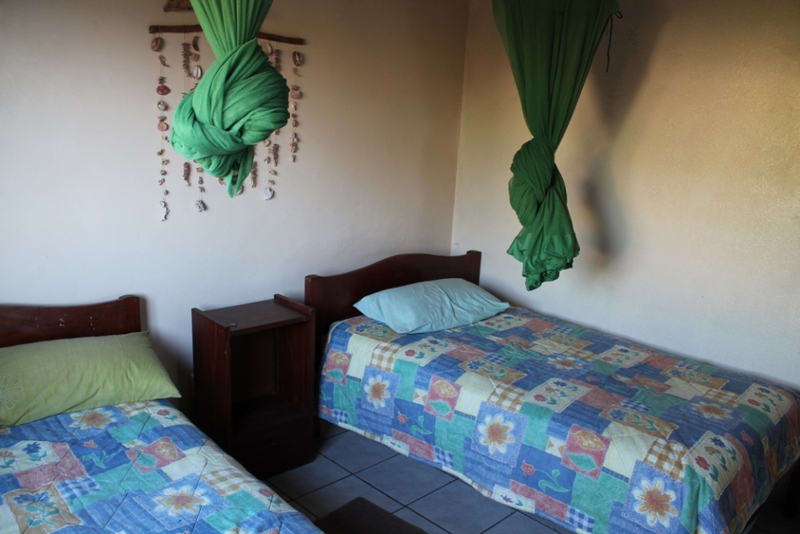 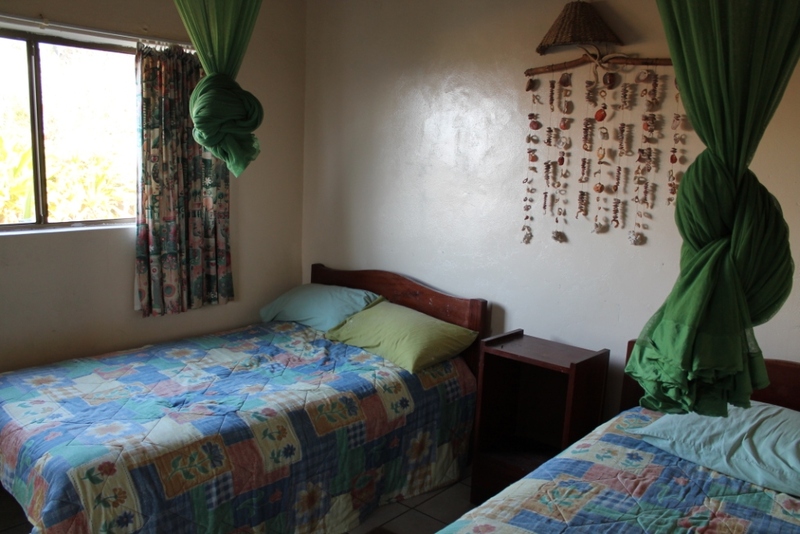 Casa Gideon sleeps eight persons making it perfect for families or bigger groups. 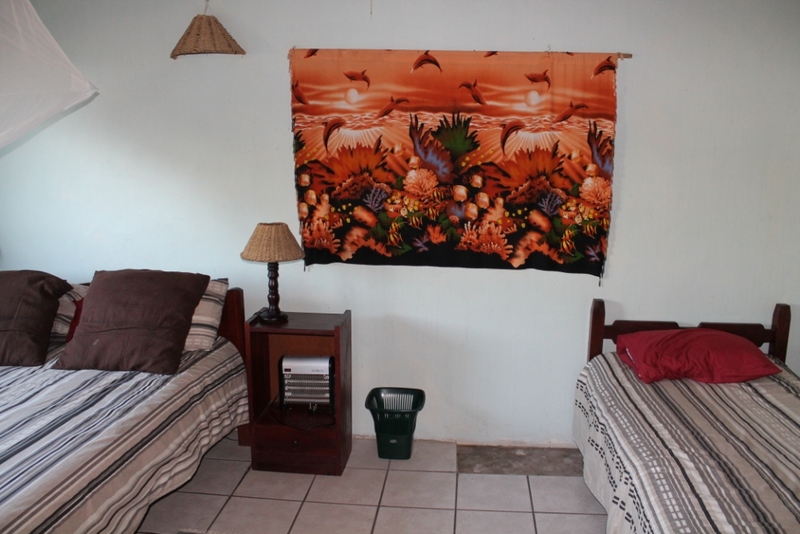 There are three separate bedrooms so even three couples could easily stay here. 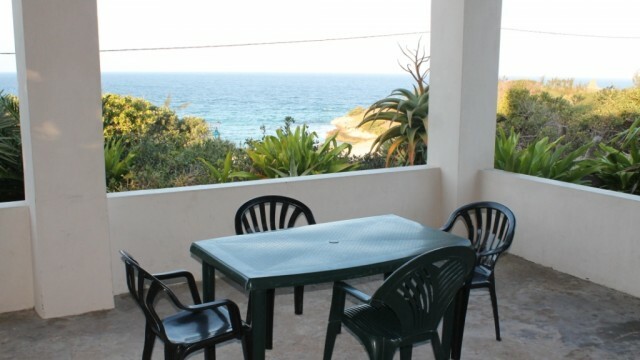 It offers a romantic and beautiful atmosphere with a nice location and a breathtaking terrace overlooking the sea.